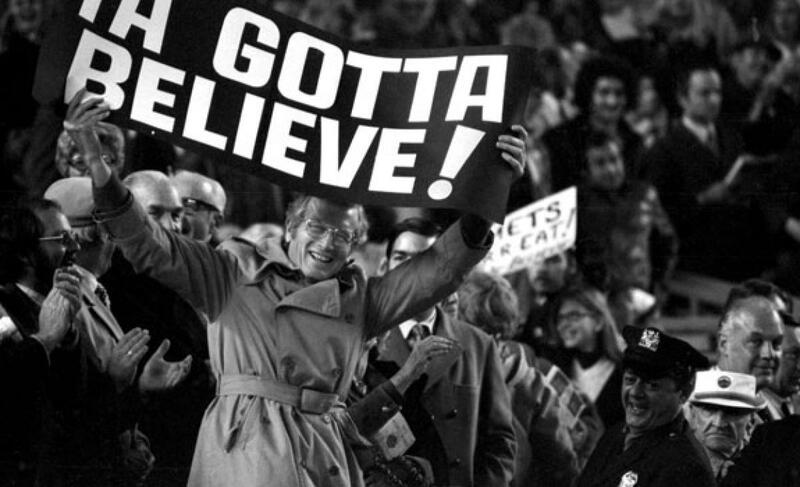 Harvey to pitch shortened outings | We Gotta Believe! 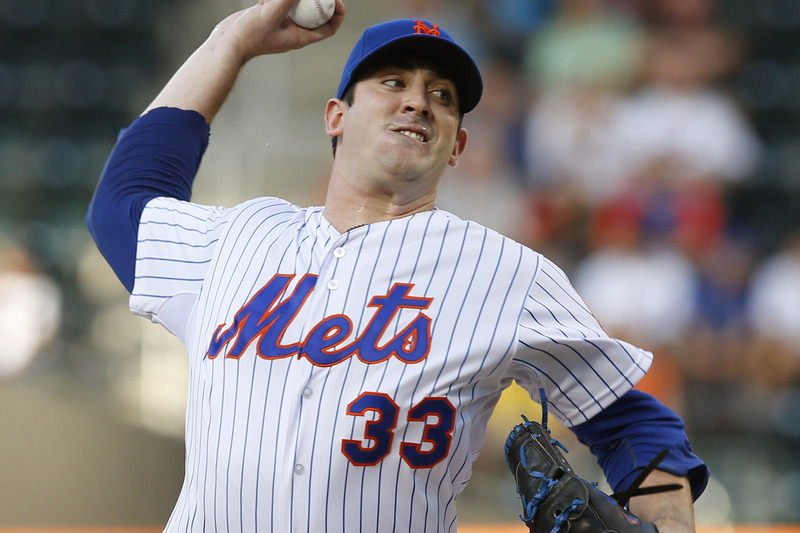 After having his start skipped this week in favor of Logan Verrett, it appears Matt Harvey will pitch in shortened outings the rest of the way rather than have any more starts skipped. It appears he will start this Sunday against the Yankees, and it appears his outings will last 4-5 innings. This will be done to ensure Harvey stays fresh for the postseason.